IPF Approved, GPC Compliant. 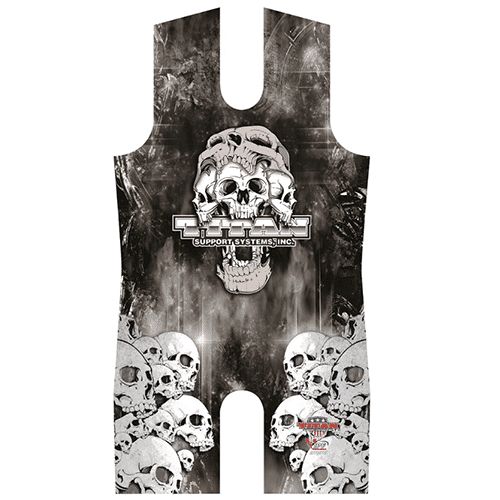 The Skulls Catacombs singlet is the result of the creative expression of a leading U.S. based artist. 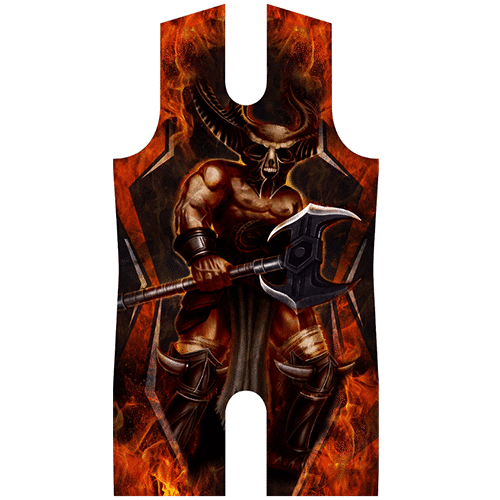 The singlet reflects the macabre atmosphere of the Catacombs. Sewn in Texas by experienced seamstresses using our revolutionary Comprexx© fabric. 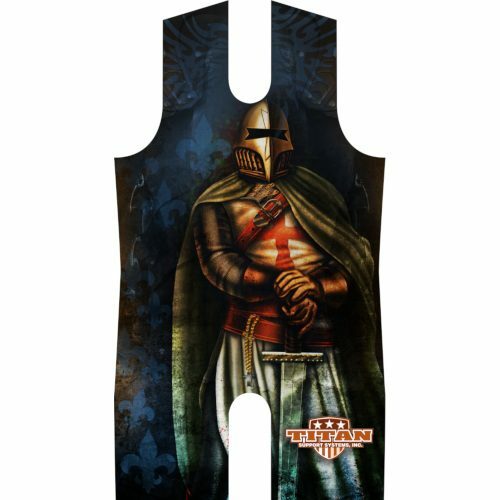 Specifically made for powerlifting. 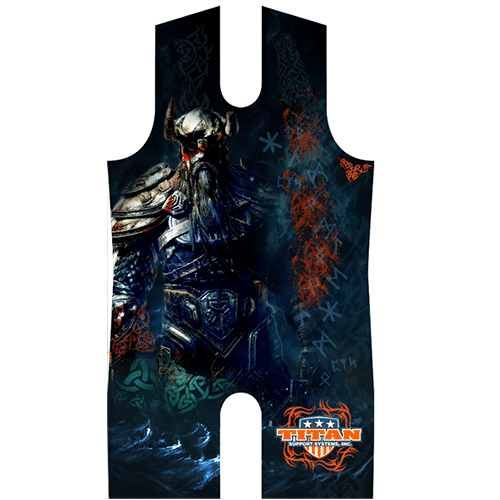 IPF Approved, GPC Compliant. 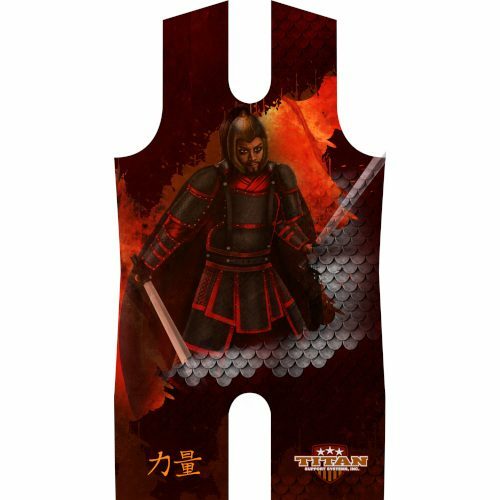 The Viking Marauder singlet embodies the violent aspect of Viking culture. Relive vast periods of barbarism, looting and pillaging of the Viking age. Sewn in Texas by experienced seamstresses using our revolutionary Comprexx© fabric. 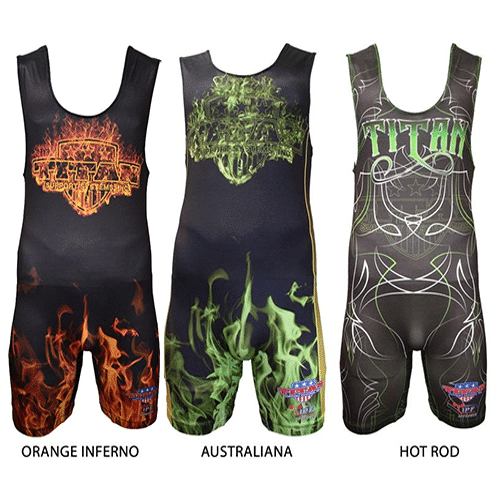 Specifically made for powerlifting.